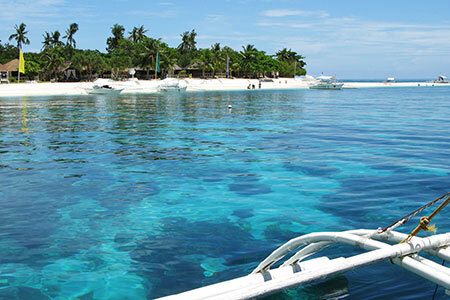 Bogo’s Diving Spot “Capitancillo Islet"
Today, let us try to overview the appealing and sizzling wonders of Bogo City, Cebu that you will surely miss to visit. By the way, I am Perrie san of Native Camp. This is my first blog to write about my beloved hometown (Bogo City). It is my birthplace where I was born as an innate individual. I hope you will like it and at the same you can also think of visiting my place at your most convenient time. The city of Bogo is a fourth class city in the province of Cebu with a population of 82,327 according to the LGU data. 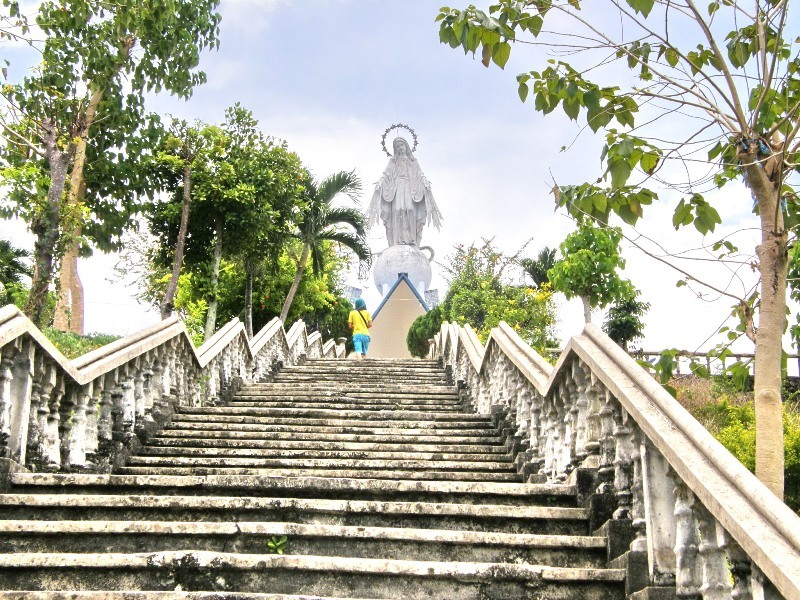 It is located in the northern part of the province, and is 101 kms away from Cebu City, the capital of the province. The city itself is smaller as compared to Cebu City, however, it offers a range of beautiful places to visit as well, not to mention the neat fields of sugarcane and coconut trees along the way. This is located in Brgy. La Paz, Bogo City. It is located on top of a hill, and is a popular pilgrimage spot for Roman Catholics.
" This is a very solemn place where you can have a proper meditation of yourself and also enjoy the breathtaking view in the mountainside." Example: I like to make a pilgrimage to holy places. (Bogohanons celebrate their feast during the 27th of May and on the 5th of April). You can find here the Saint Vincent Ferrer’s relics.
" 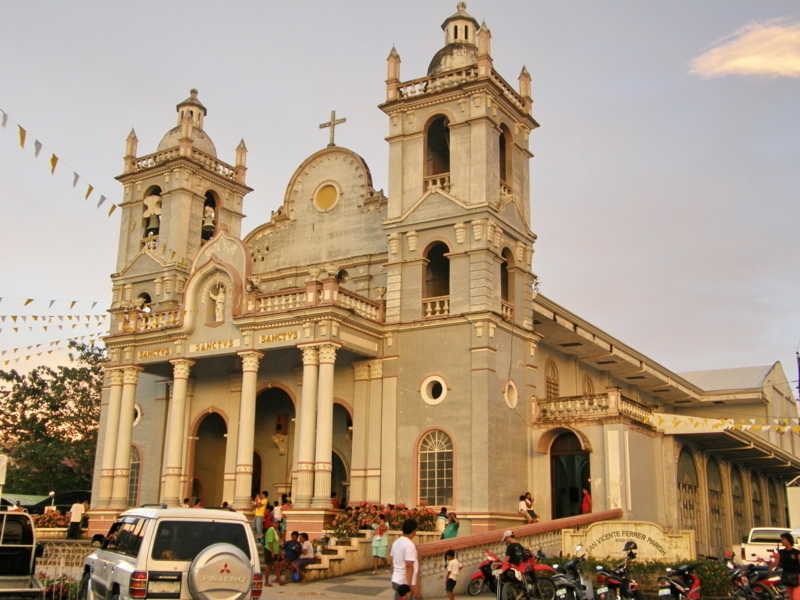 It is exactly the church of Bogo City where Roman Catholics Filipinos are used to attend masses and seek prayers." "It is good for scuba diving where you can see beautiful marine creatures underwater. It's water color is blue which is good for divers and snorkelers." 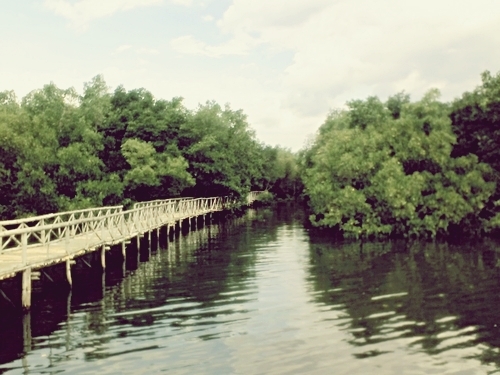 This haven is located in Brgy. Gairan, Bogo City. You can find this at Bogo's port. From Cebu City, head to the North Bus Terminal where buses and vans-for-hire are in abundance. It will take you about 3 hours to reach the city proper, depending on the mode of transportation you choose. 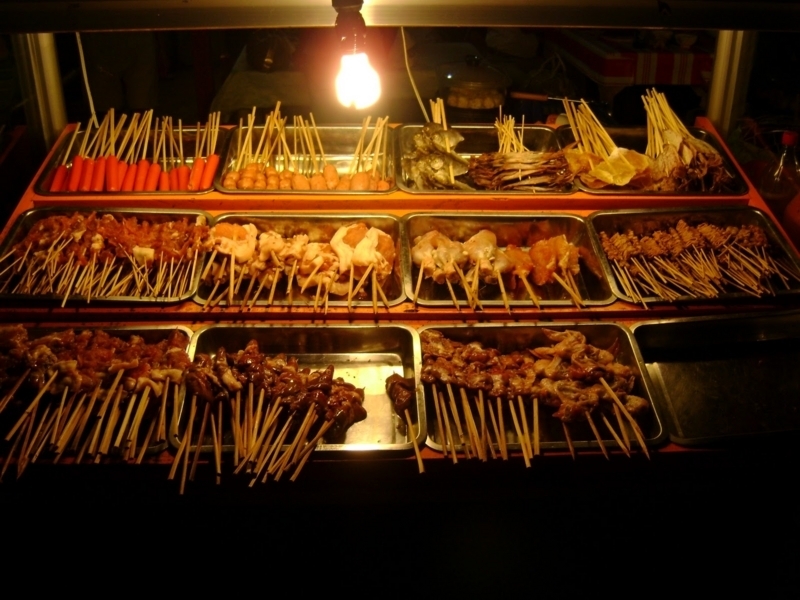 When You attive at Bogo, the best way to visit places is by tricycles or motorcycles (habal-habal). You can either hire them for the rest of the day or switch vehicles should you desire. Bogo is near the coast so expect to find amazing resorts that are best places to stay for your holiday, such as Nailon Beach Resort and Hisoler Beach Resort. But if you wish to stay near the city proper, there are also inns and pension houses that can cater to your needs, including Northomes Pensione and Nagano. All in all, Bogo City has everything you will ever need for a truly relaxing escapade, whether alone or with your loved ones. You can visit the famous landmarks during the day and dine and relax in a resort somewhere or a pension house during the night. You can also reach Cebu City easily if you wish to experience the bustling metropolitan. Example: My escapade was useless. Example: He is a busting man.